Hot summer sun can burn tender seedlings and make cool-season crops like lettuce turn bitter. 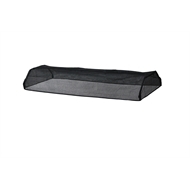 Designed for the VegTrug Classic 1.8m (Medium), the UV-stabilised polyethylene VegTrug Shade Cover, sold separately, cuts summer sun by 50%. 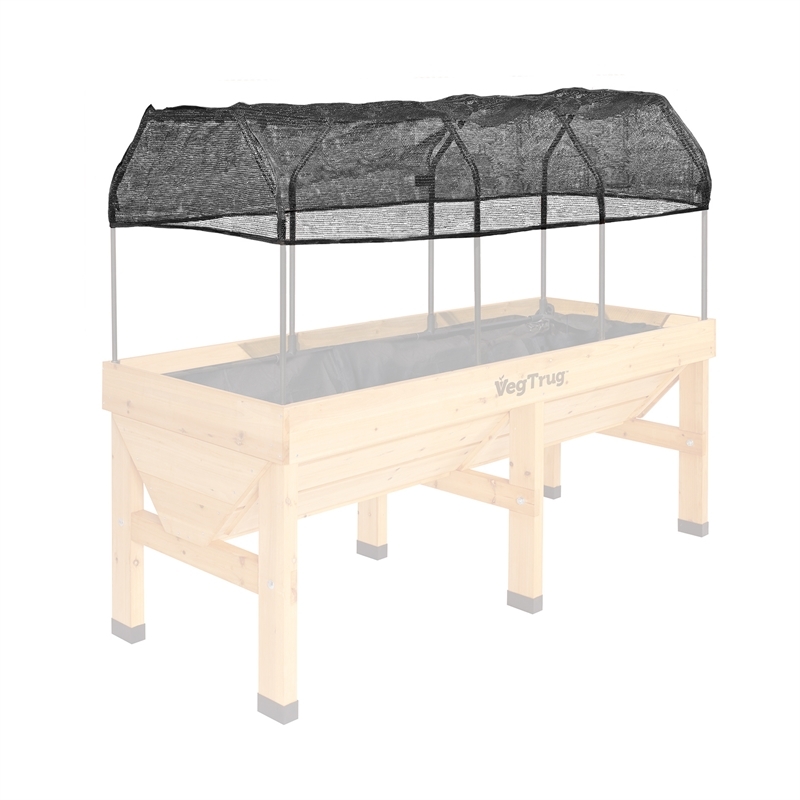 It covers the top of the VegTrug Frame (purchased with the Frame & Greenhouse Cover Set) and extends 25cm down the sides. This leaves the lower sides open so air can circulate freely around plants. To install, simply remove the greenhouse cover from the frame, and then install the shade cover in its place, securing it with the hook & loop tabs.